Largest Ramen Event in the US Coming to San Jose! 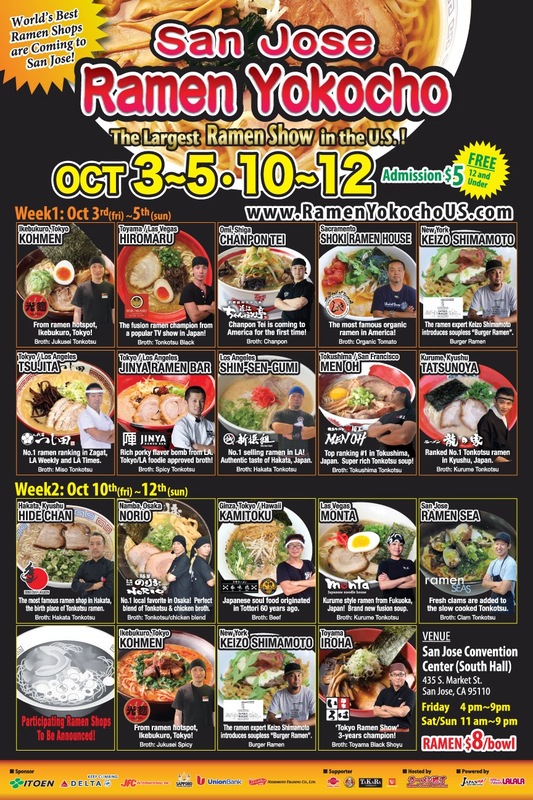 The largest ramen event in the country is coming to the San Jose Convention Center on October 3rd, 4th, 5th, 10th, 11th, and 12th. 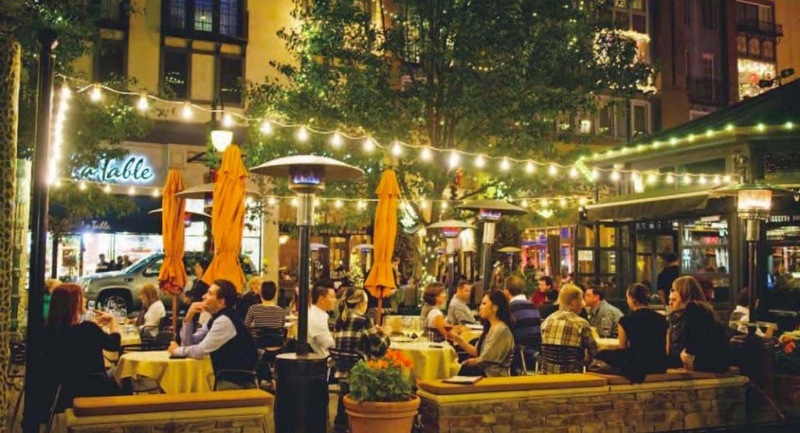 Given that we have one of only three remaining Japantowns in the country and a large population that enjoys Japanese cuisines, San Jose is a logical destination for this event. 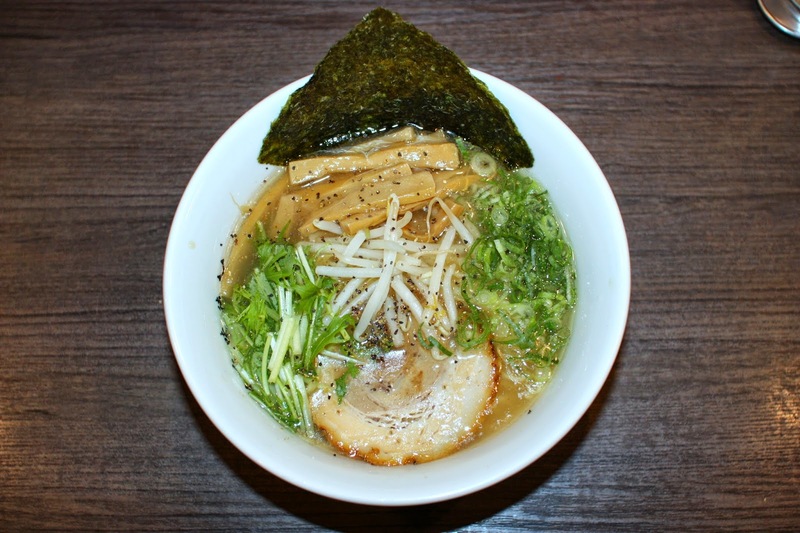 9-10 Ramen Shops will be participating each day, and the food looks awesome! Have a look at the press release below and a few photos from the participating eateries. Ramen Yokocho festivals by the Ramen Yokocho Association (RamenyokochoUS.com) have been hugely popular, attracting over 100,000 ramen lovers throughout the last 5 events in Los Angeles, Las Vegas and San Francisco. The next Yokocho will take place at the San Jose Convention Center's (www.sanjose.org) South Hall in downtown San Jose on October 3, 4, 5 and 10, 11, 12 (Friday, Saturday and Sunday). 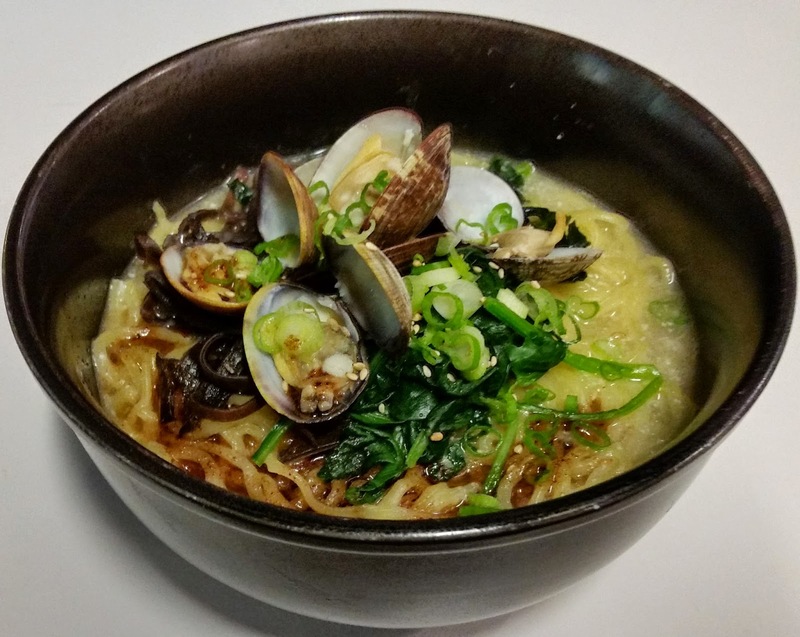 This Japanese noodle festival will feature the best ramen from Japan and the US. From America, the original ramen burger creator will unveil a new dish. Two of the best ramen shops from Kyushu, where tonkotsu ramen was born, will present their special bowls. From ramen hot spots, Tokyo and Osaka, renowned ramen chefs will bring both traditional and innovative dishes. 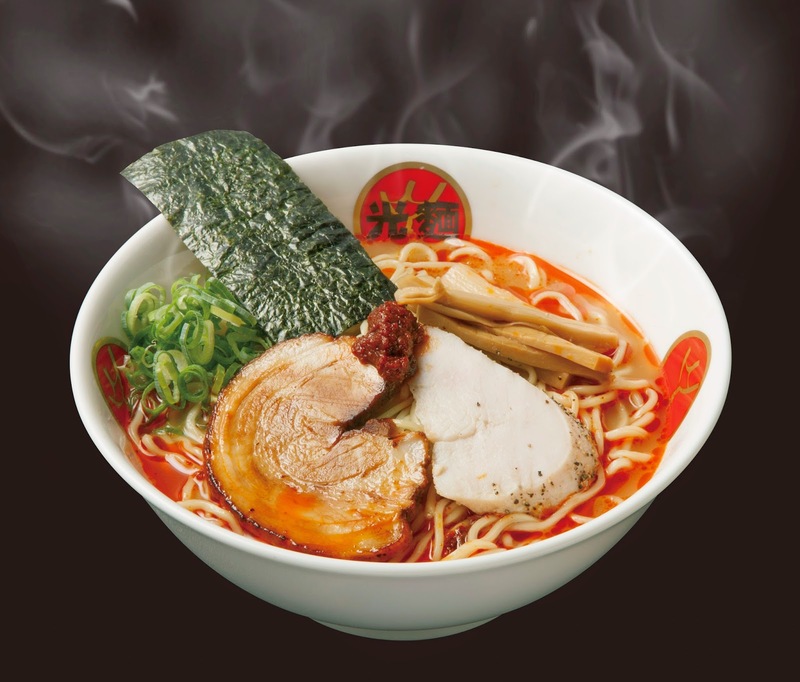 10 ramen shops are scheduled for the first week, and 9 are scheduled for the second week. Some of the notable ramen shops include: Kohmen from Ikebukuro, Tokyo where many ramen shops are competing to be the best. They are known for its slow cooked tonkotsu and chicken blend soup (they call it “jyukusei soup”). Kohmen has nearly 20 years of history in Ikebukuro. Chanpon-Tei offers ramen noodle soup topped with pork, seafood and vegetables, called “chanpon ramen”. Tonkotsu has been the popular broth in the U.S. Chanpon-Tei’s seafood broth is unique and gives Ramen Yokocho attendees an option to try something different. There’s also beef based Kamitoku Ramen from Ginza, Tokyo. Pioneer in beef based soup, Kamitoku Ramen’s soup is often compared to French oxtail soup. Keizo Shimamoto of ramen burger fame just announced that he’ll be joining Ramen Yokocho, and bringing “Burger Ramen” (a soupless noodle dish, not his usual ramen burger). For all ramen line ups, please see the attached poster. Ramen Yokocho Association was established in Southern California in 2013 to promote the understanding of the delicious Japanese noodle soup, Ramen. “Yokocho” means alleyway in Japanese. When you visit Japan, you will see small alleys filled with a variety of shops. 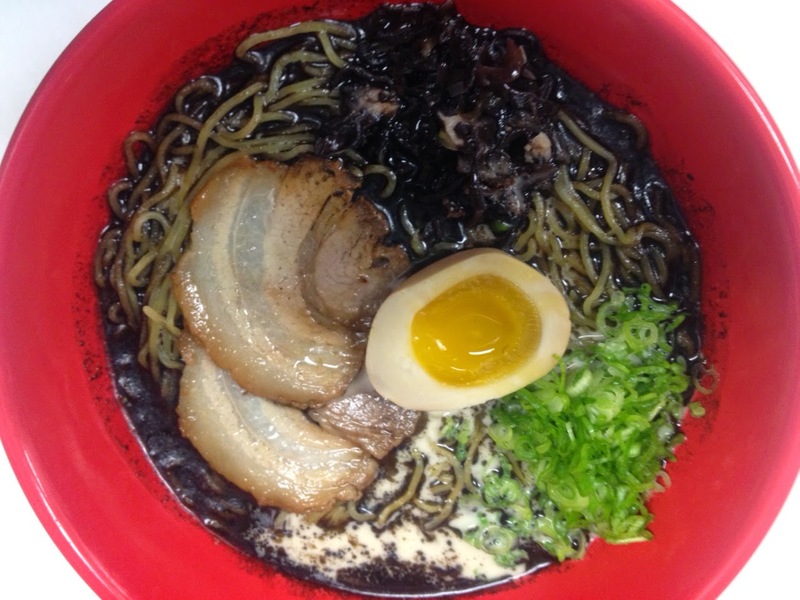 Following that tradition, Ramen Yokocho Association is eager to please ramen enthusiasts and ramen novices alike by bringing different styles of ramen noodles to events. There are many kinds of noodles, toppings, and soups depending on the region. Ramen Yokocho is planning to bring the event nationwide. Now that BART is just a few years away from coming to San Jose, we can talk about some of the improvements that you can expect to the system in addition to just the new stations. BART is spending well over $2 billion to replace its aging fleet of 669 train cars and add 300 extra train cars to support increased ridership and future expansion. 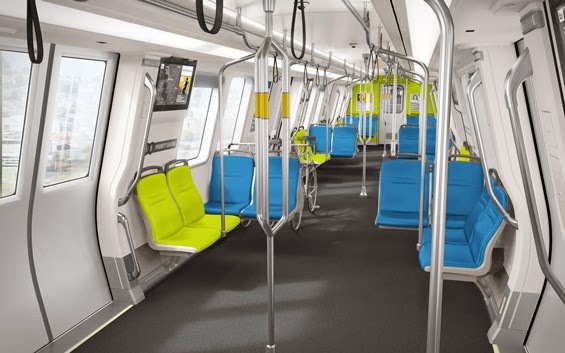 The new trains will be quieter, cooler, more comfortable, bike-friendly, and have digital signage on the inside (which you can see in the video down at the bottom). 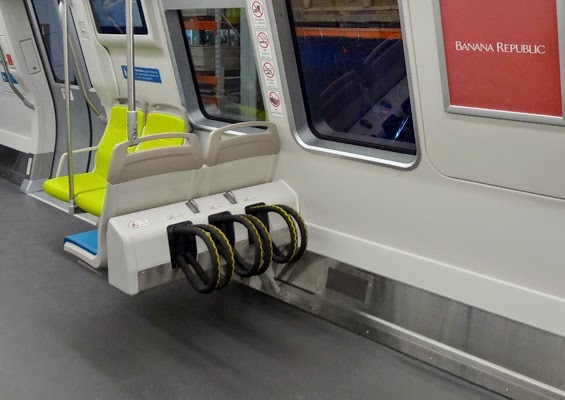 They will also have 3 doors per car instead of 2 in order to make it easier and faster to get in and out of the train. 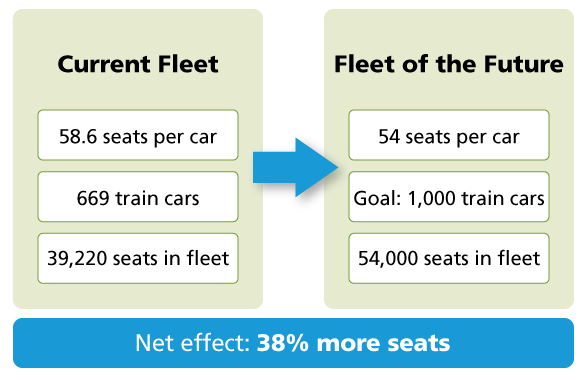 This is especially important since BART functions not only as a commuter train but as a Metro system in dense areas (SF, Oakland, and eventually Downtown San Jose). I really hope this will be a system we can be proud of since we will be living with these trains for the next 30 or so years. So far, the plan looks pretty solid. 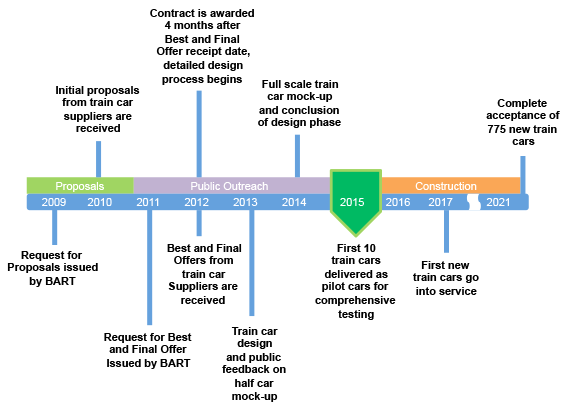 The first 10 "pilot cars" will be delivered in 2015, the first batch of new train cars will do into service in 2017, and the rest of the cars will be delivered over the next four years. . The percent change in jobs requiring post-secondary education from 2010 to 2014. The percentage of 25-34 year olds who hold these positions. The average wages for these jobs requiring post-secondary education. The concentration of these jobs based on their "location quotient," or LQ for short. The share of new jobs requiring post-secondary education that can be attributed to local economic conditions or competitiveness. 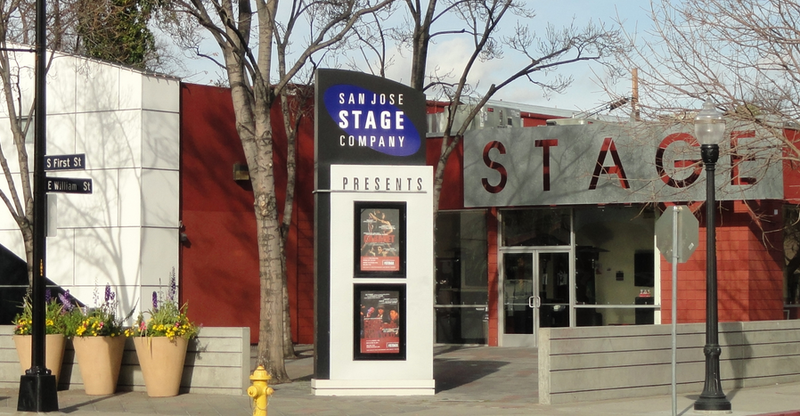 The San Jose metro crushed it, with a #2 ranking. 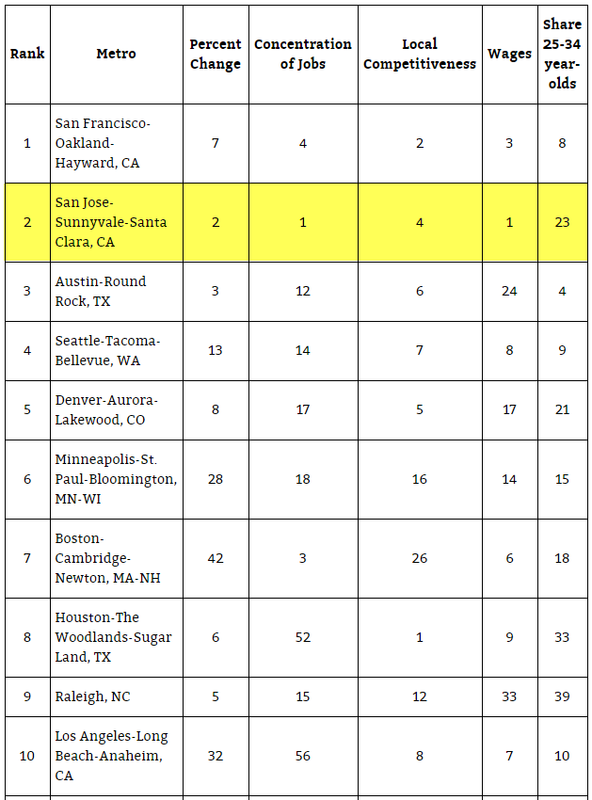 The SF Metro took the top spot in this one, with New York in 28th. You can see the Top 10 below; head to the source link for the full list. 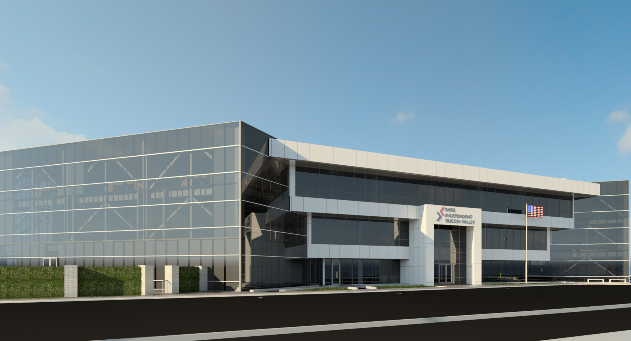 An interesting new attraction is coming to North First Street. 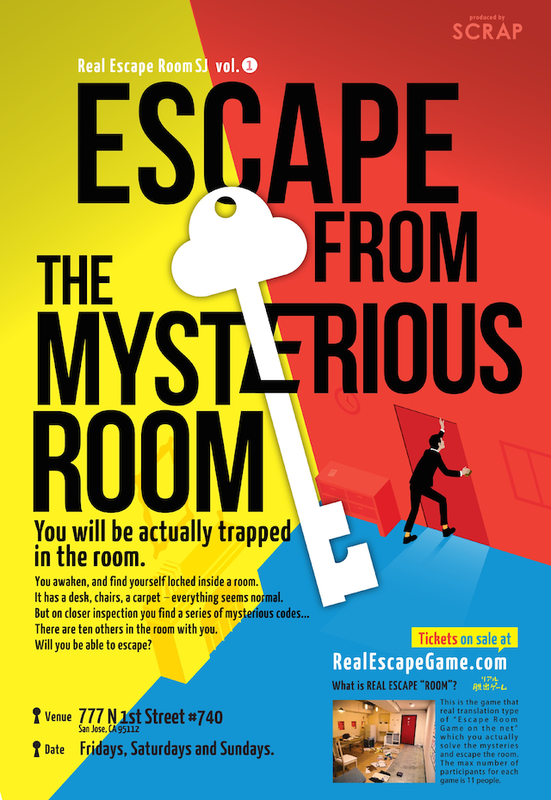 "Escape from the Mysterious Room" is a game where you trapped in a room with 10 other people. 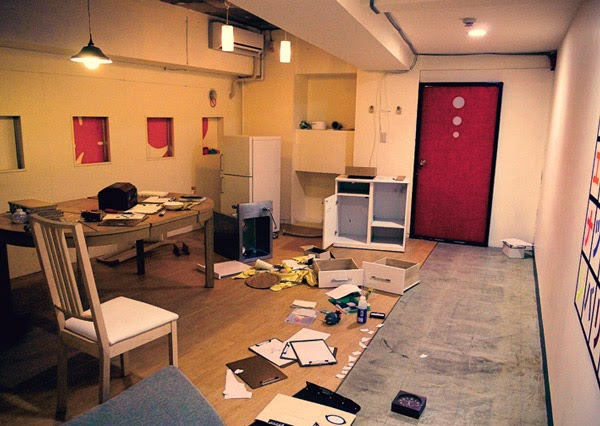 Inside are mysterious codes and puzzles that needs to be solved in order to escape from the room. 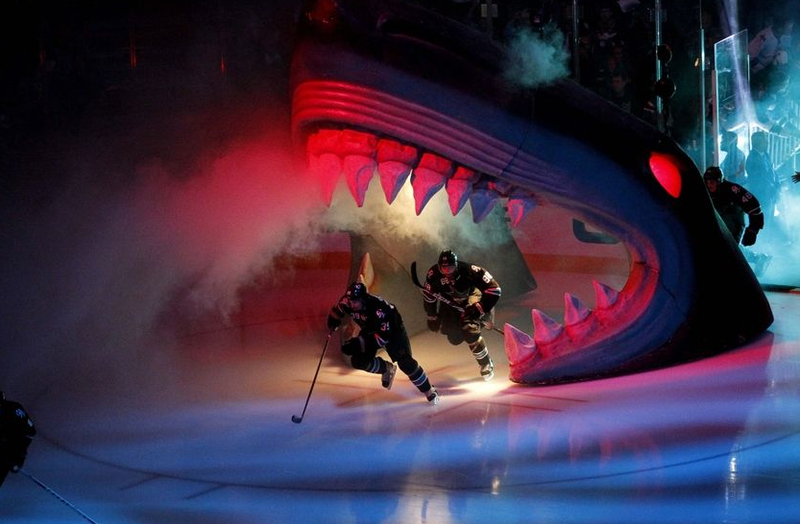 Essentially... it's a real-life video game. 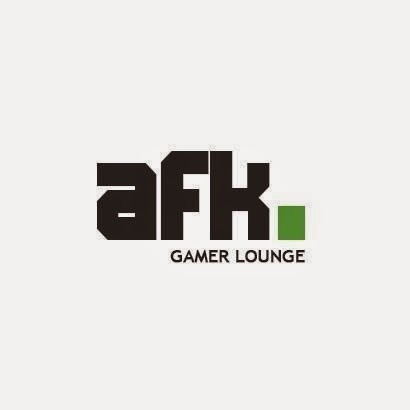 The game being hosted at 777 N. 1st, Suite #740 and runs on Fridays, Saturdays, and Sundays starting October 3rd (next week). For more info click here.